We guarantee all electrical parts and motor on the LegComfort™ system for a period of 5 years from the date of initial delivery to the consumer. The battery is not included in the 5-year guarantee. We guarantee the battery unit on the LegComfort™ system for a period of 2 years from the date of initial delivery to the consumer. 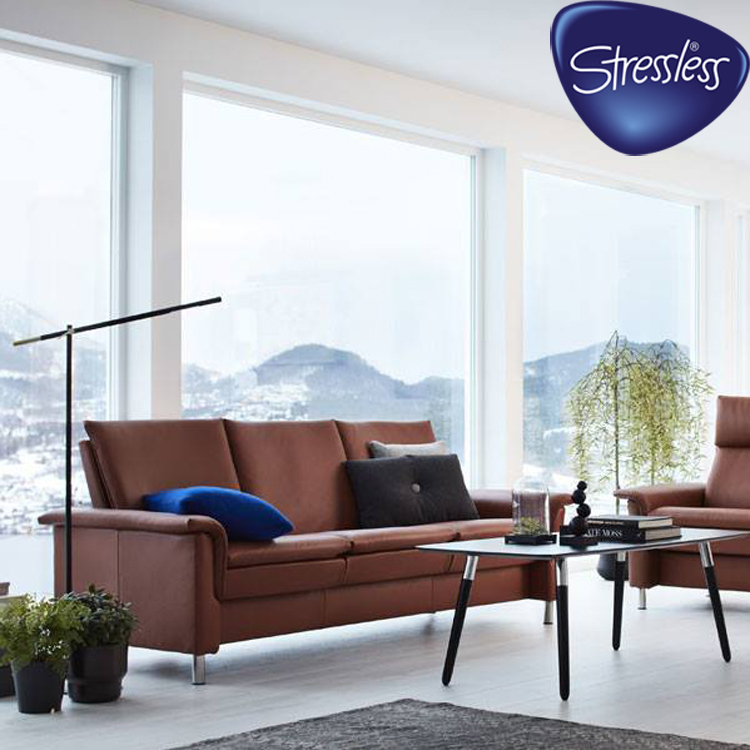 The 1 year guarantee covers the upholstery including stitching and zipped closures.